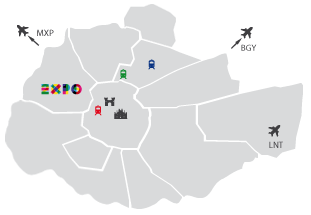 Take a look at our open space and unusual venues in Milan to organize your event. In this section you will find various locations ideal for events where you can take your creativity to an upper level, having all the possibilities to play with an open space and create a tailor made event. Let us know what do you have in mind and lets tailor your idea together!